Another important point regarding commercial property is that many people now buy their retail products on the internet, meaning that “brick and mortar” stores are finding it more difficult to complete with online retailers. This trend is likely to continue in the future as well. Therefore, many commercial property owners are considering the possibility of converting their vacant commercial stores into residential apartments, or into “mixed use” properties, where the ground floor may be commercial space such as a food market, and the upper floors residential apartments. 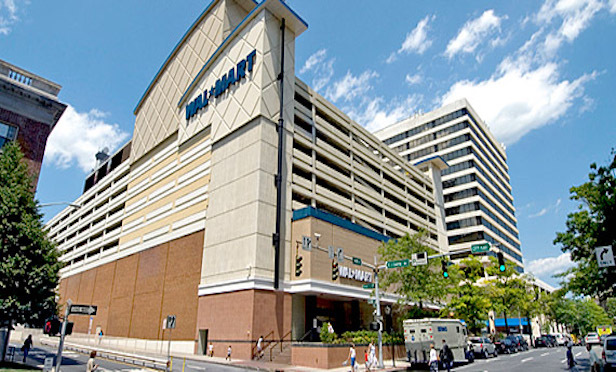 In White Plains, the building in which Wal-Mart is located is within easy walking distance of the White Plains train station, making it a good fit for those who may commute to their jobs in Manhattan. The main obstacle to such conversion from commercial space to residential or mixed use property is zoning restrictions. Local municipalities have the right to determine the general use of the property located within their boundries through laws which regulate whether the property can be used for commercial, residential, or mixed use purposes. Our firm has represented property owners and tenants seeking a “special use permit.” This means that the local zoning board will allow a certain use which may not exactly comply with local zoning. After public notice, a hearing is held in which the Board listens to the entity seeking the special permit. If they allow the special use, it may only be for a limited period of time, such as five years, or with conditions and restrictions specifically mandated by the zoning board. It is not a permanent solution. Affordable housing has long been a goal of local officials, both in New York City and its surrounding suburbs. In order to allow the free market to provide affordable housing, zoning could be changed to allow vacant retail establishments to convert to residential housing. This would also allow owners of commercial property to avoid having their properties become vacant due to a lack of new retail tenants.